A powerful formula to support optimal liver function in healthy individuals. Each tablet contains 17,500mg of Milk Thistle combined with Taurine 500mg and Selenium 50mcg. Livatone Shots are designed to help those who over work their liver. This high potency formula has been designed for quick liver detoxification. It is the perfect formula for the overindulger and could be used after alcohol consumption. This comprehensive formulation helps to support and strengthen detoxification pathways, to help rid the body of toxins, heavy metals and excess cholesterol. It could assist the liver in repairing itself in cases of inflammation or liver damage. 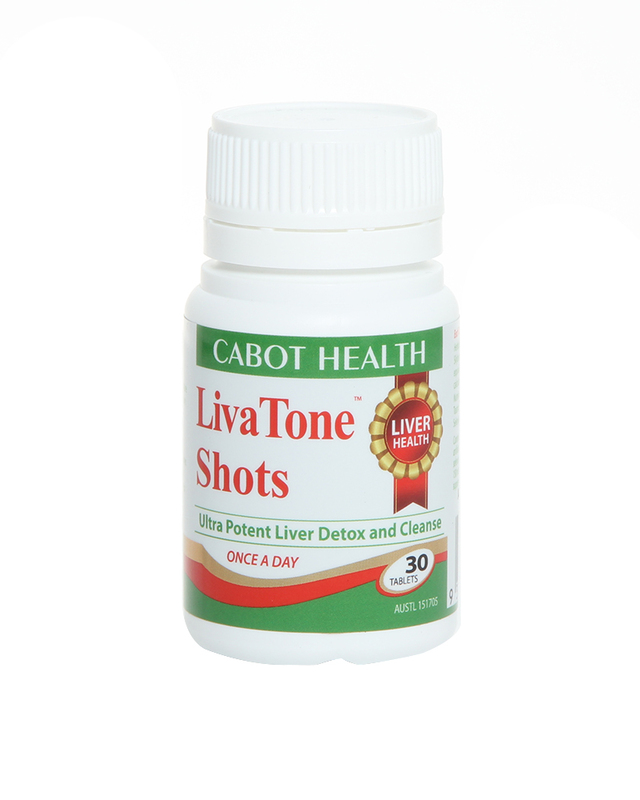 Livatone Shots are a convenient one-a-day tablet that could be used as part of a detox regime. • Fat burning: The liver is responsible for clearing out excess fat and cholesterol from the body. A sluggish liver will start to store fat in the tissues and organs. The taurine in our formula may assist with the manufacturing of bile for fat digestion and could help to prevent fat from being deposited in the liver. Livatone Shots could be used as part of a weight loss regime. • Rapid detoxification: This formula contains a potent dose of St Mary's thistle, selenium and taurine to support and increase liver detoxification. Livatone Shots may assist in the removal of toxins, heavy metals and waste products from the body via urine, sweat and bowel movements. Speeding up these pathways could reduce the risk of these toxins causing damage and inflammation to cells, tissues and organs. • Hangover remedy: By supporting liver detoxification pathways, Livatone Shots could help to detoxify alcohol more rapidly.  By doing so, it may help to prevent and relieve a hangover after overindulgence. • Liver repair: Liver cells have the ability to repair and regenerate almost completely if they are given the right fuel. St Mary's thistle may help to protect the liver against damage and improve the capacity of the liver to repair itself. • Digestive relief: Livatone Shots may offer relief from indigestion, nausea and bloating. The formula helps to support the liver in producing bile which is needed for adequate digestion and may therefore help to reduce symptoms of poor digestion. Once a Day Cleanse & Detox. High strength one a day liver detox formula. Highly potent formula to assist quick liver detoxification in healthy individuals.